As always, we do like to know how we are doing! You will need to register, log in and search for our school and answer 12 questions. If you have any concerns or worries, please do not hesitate to make an appointment via the school office to speak to the appropriate person. 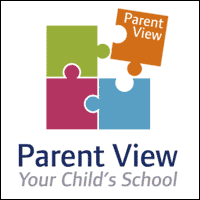 Please click on link below to see the results of our most recent parent survey.